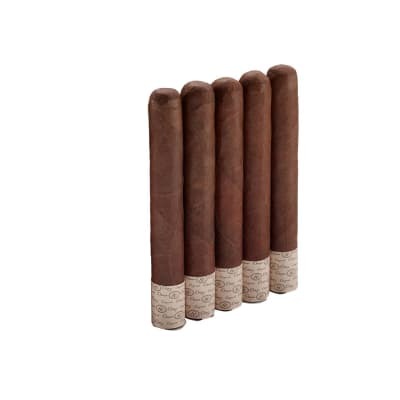 When it comes to rich, rewarding flavor, even Cuban cigars can't touch these luscious Perdomo Habano Toro cigars. Priced WAY less than Havanas, the smoothness, balance and flavor profile of these Nicaraguan handmades is every bit as distinctive, too. 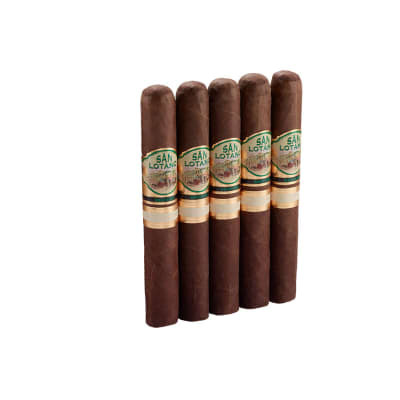 Add a box of these fine cigars to your cart now. 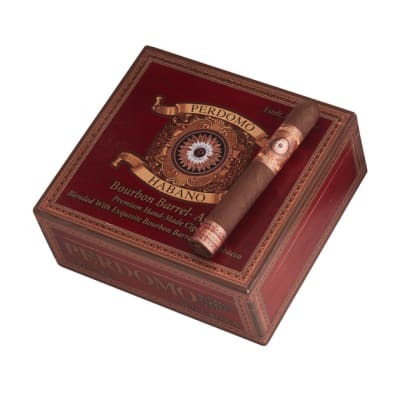 I love Perdomo cigars and this cigar did not disappoint!